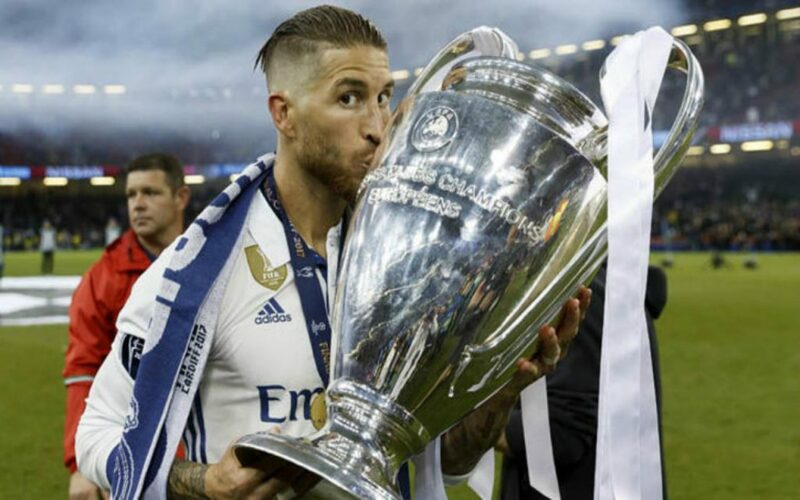 Real Madrid have denied Sergio Ramos broke anti-doping rules after the 2017 Champions League final in Cardiff. The German Der Spiegel claims Sergio Ramos tested positive for anti-inflammatory drug dexamethasone, which is only banned if testers are not informed of its use. Der Spiegel reports doping control officers were told Ramos, 32, had taken a anti-inflammatory ahead of the final. Uefa accepted an apology from Ramos. The player blamed the club’s doctor for the mix-up. “Ramos has never breached the anti-doping control regulations. The doctor, isaid he had accidentally written the name of a different drug on the doping report after the match as Ramos was being tested. Testers were told Ramos had injections of betamethasone in his left knee and left shoulder, which is also banned by Wada. The unnamed doctor from Real Madrid had noted down the wrong drug in the doping report following the game because of the “euphoria” felt from winning the title, and the fact Juan Carlos, the former King of Spain, and the country’s prime minister had visited the doping control station to see Ramos. Real Madrid beat Juventus 4-1 in the final and Ramos played 90 minutes. A letter from Uefa, said it was “very likely” the player and the doctor had committed “an administrative mistake”. “In the future, we ask you and your team doctor to be utmost cautious when completing the doping control form and more precisely the declaration of medication,” the letter said.